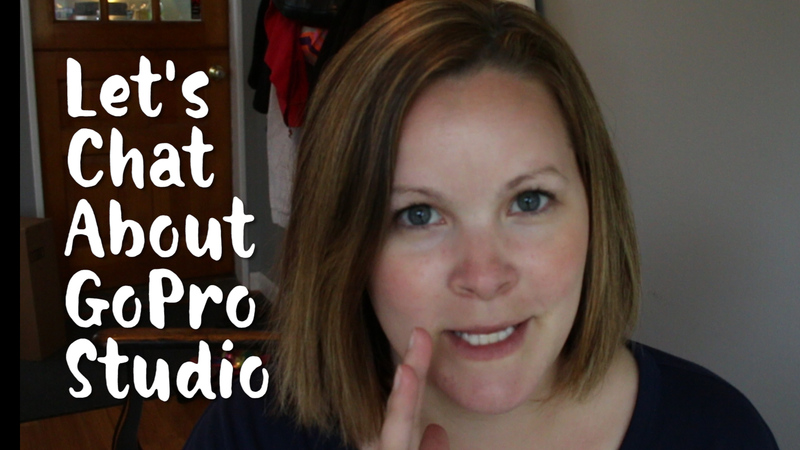 Kids, I think it’s time to have a little chat about GoPro Studio. The truth is… it’s pretty limited as far as editing awesome home movies is concerned. It’s great to start out with, to learn what editing video is all about, and to edit your GoPro footage. But it lacks some pretty basic editing functionality… stuff that’s not even super complicated… stuff that you would (and should) want to do with your home movies. So what prompted this chat? Thanks for your videos. I just started playing with GoPro Studios and made my first edit yesterday! I have a question. How do I keep the sound from the 1st clip throughout the entire video (it has multiple cuts taken with 2 different cameras)? It was my daughter’s piano recital. And this is a great question. It’s not a complicated edit. It makes total sense! But it’s a no go for GoPro Studio. In this week’s video I tell you a little bit about which programs you can do this edit in, PLUS one that I’m going to start using so I can teach ya’ll how to kick your family vids up a notch or ten. 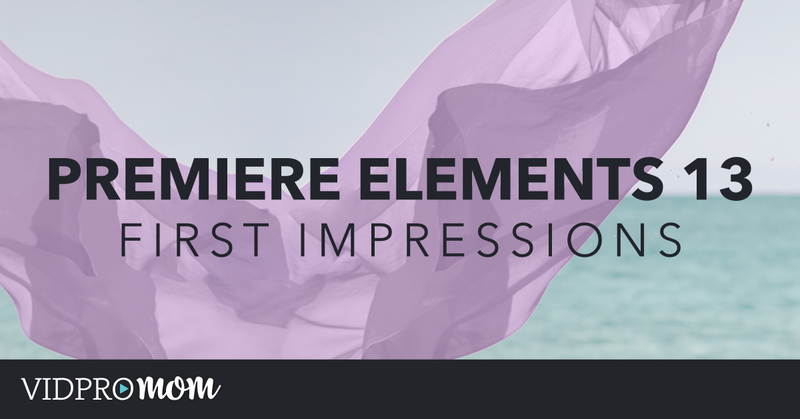 Look for some tips, tricks, and tutorials in using Adobe Premiere Elements in the near future! 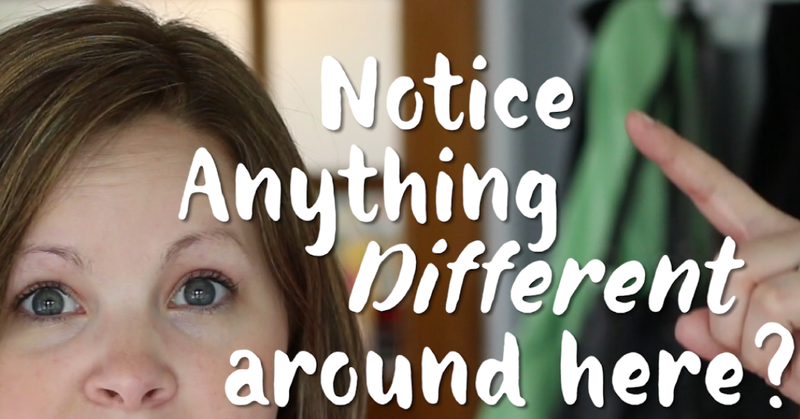 Previous Post: « Notice anything… different around here? Merideth, one “work around” for this situation is to drop your movie with the audio you want to use and make an mp3. Then import the mp3 into your sound. say more? what do you mean by drop?